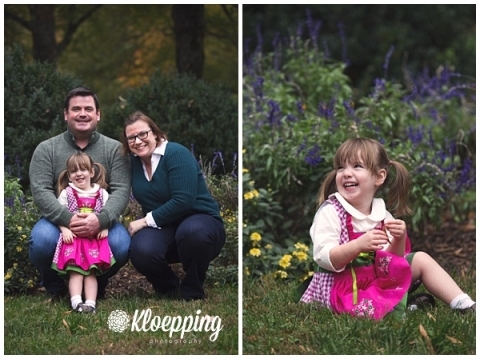 So flash back to October of 2017 when we ventured out with this adorable family for their annual fall photos! This is my third year photographing this group and each year we laugh a little harder than last. 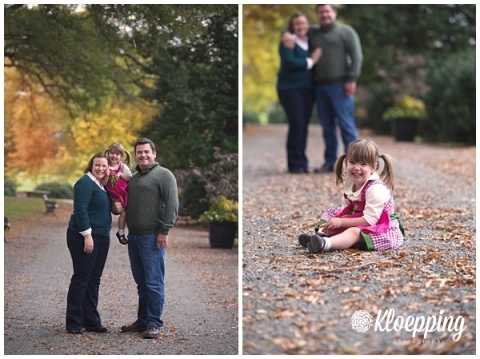 They’re a blast and we had so much fun running around Morven Park on an overcast fall day! Which reminds me – Fall! I was looking at my calendar this year and boy is it tight! Due to a few work trips and personal trips, the weekends available in the Fall time are very few. Some are already booked with clients. So, if you’re hoping to have your Fall photos done by me (which I totally hope you all are!) then please get in touch soon! I don’t want anyone to miss out! (also – family photos don’t have to be limited to the fall! We have some amazing summer weather coming our way with beautiful summer light!) Okay, back to the adorable family! Little munchkin is such a ham. Her little dress had me all tickled (and her too apparently). At one point she took off sprinting down the grass hillside which prompted me to belt out “the hills are alive”. Daddy caught up with her and we all dissolved into giggles. I’m looking forward to our next session with them this coming Fall!